Now, back to this recipe. I thought I'd add something a little different to the usual chicken soup blah and being half Italian AND just having been back from a 6 week Italian road trip, I was inspired to go down the, well, Italian route. 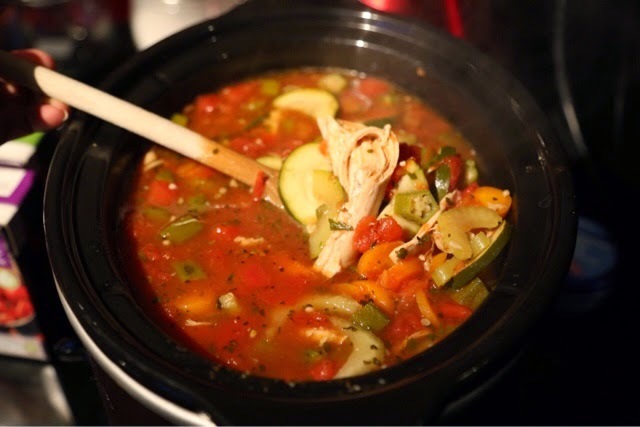 The best part is, everything I put in this soup can be bought pre-made at any grocery store and all you have to do is throw the ingredients in a slow cooker on high or a big soup pot on the stove on medium. Also, you don't have to be sniffling or coughing to enjoy this soup. It's a delight for anyone at any time! 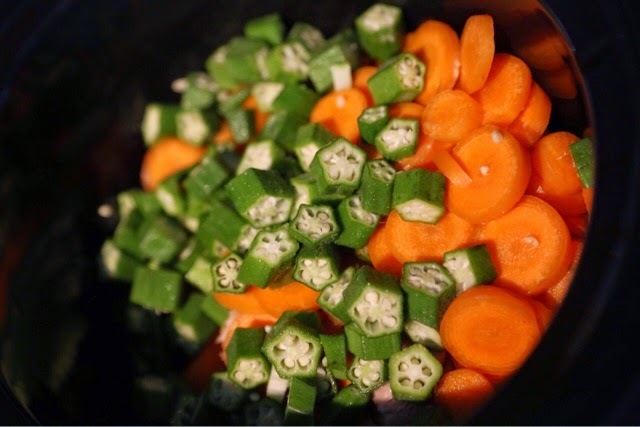 Add the first 5 ingredients to your heated slow cooker or pot and stir till well mixed to make the broth. Now pull apart the rotisserie chicken into large chunks discarding the skin and carcass but keeping the leg bones. Place chicken pieces and leg bones into the broth. 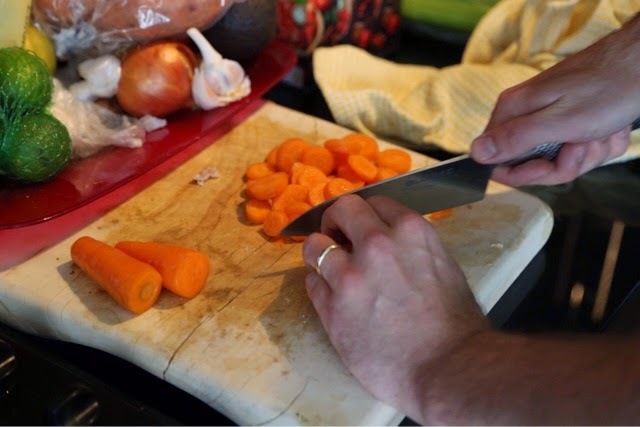 Stir in all the vegetables. Let stew for a good 2 hours, stirring occasionally. Now add the tortellinis and let cook for 5 minutes. 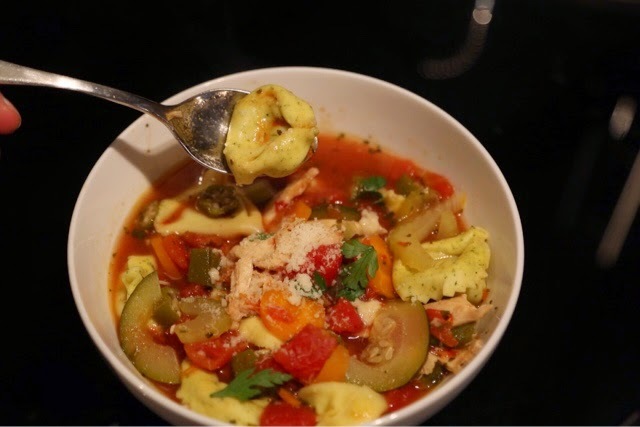 If you plan on having leftovers, boil the tortellinis separately and add a few to each bowl as needed. Enjoy!